During his childhood, Edouard Fatio was fascinated by the Lancia Stratos driven by his father. It was therefore not surprising to see him later become a rally driver himself. 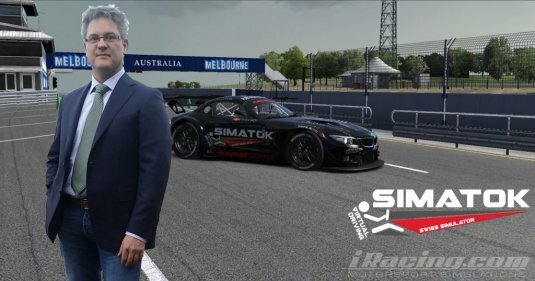 His many years of experience as a "rallyman" led him to design a simulator which is capable of accurately reproducing the dynamic sensations perceived when driving a race car. 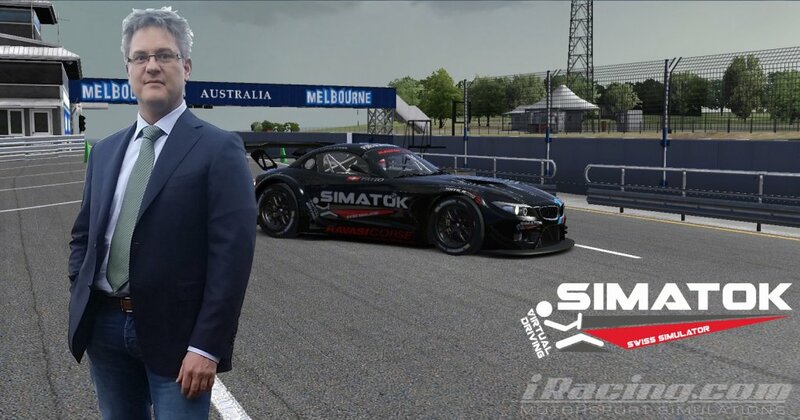 Driven by his passion and after 15 years of rally racing, it took him 3 years of development and thorough thinking to achieve the first version of his simulator. Why so many years? Because he could not consider building a machine which would not meet all race drivers' high expectations. It had to be perfect! Indeed, designing such a simulator not only required an acute practical driving experience, but a highly technical knowledge of car dynamics. The purpose of designing this simulator was to improve the race drivers' performances in any category: from Formula One to Rally racing. With a huge passion and the help of advanced state-of-the-art technologies, Edouard built a simulator that best reproduces the driving sensations.